Description: A curling and volumizing mascara formula that defines your eyelashes by given them an intense rich color. It contains natural polymers to stretch and hold the volume your lashes need. Contain vitamins that your eyelashes required like Vitamin A, C and E. Mascara Intense shapes your eyelashes for 12 hours. 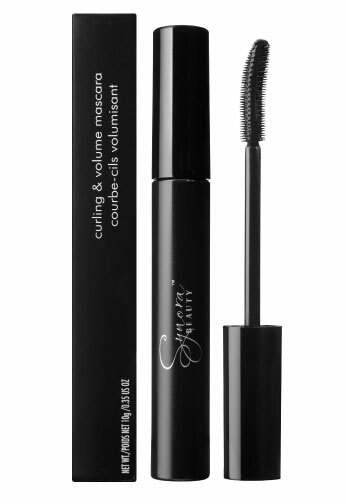 By using the mascara intense you will see 50% increased on curl and its great for sensitive eyes.